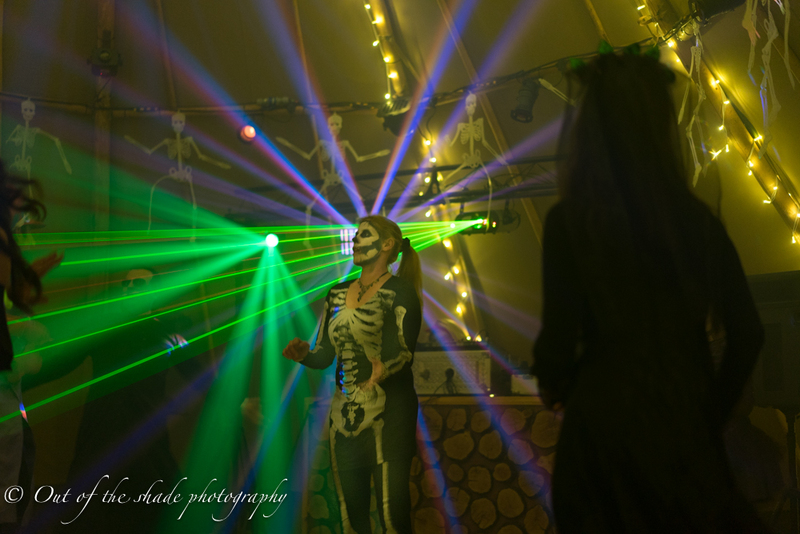 Hosting a party and want to find a unique and remarkable venue to WOW your guests with? 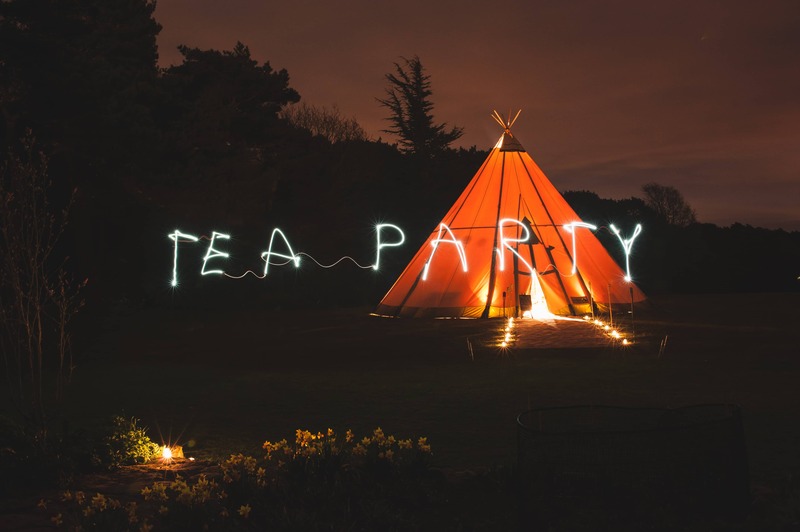 You’ve come to the right place – at All About Me, it’s our pleasure to help you create the party of a lifetime with our luxury tipi hire service. If it’s a large party you’re planning, then consider hiring the Stratus 72 tipi, which can hold up to 100 standing guests – if you need more space than that, no problem! We’re able to connect any of our smaller tents to the Stratus 72, so we’re able to cater for just about any party size. Our party planning service allows you to keep calm whilst we help you select a theme, décor, lights, and even help you bag a great DJ for a party that’ll make a lasting impression! Alternatively, we’ve plenty of tipi hire options for a smaller get-together, and we’re on hand to create a wonderful, intimate setting for you, assisting you with all of the interior accessories and furnishings. Remember, all of our tipis are available to hire all-year-round, so even if you’re wanting to host a memorable celebration during the chillier months, we’re able to provide all the equipment to make it a comfortable, cosy event – with heating, lighting and comfy furnishing options. 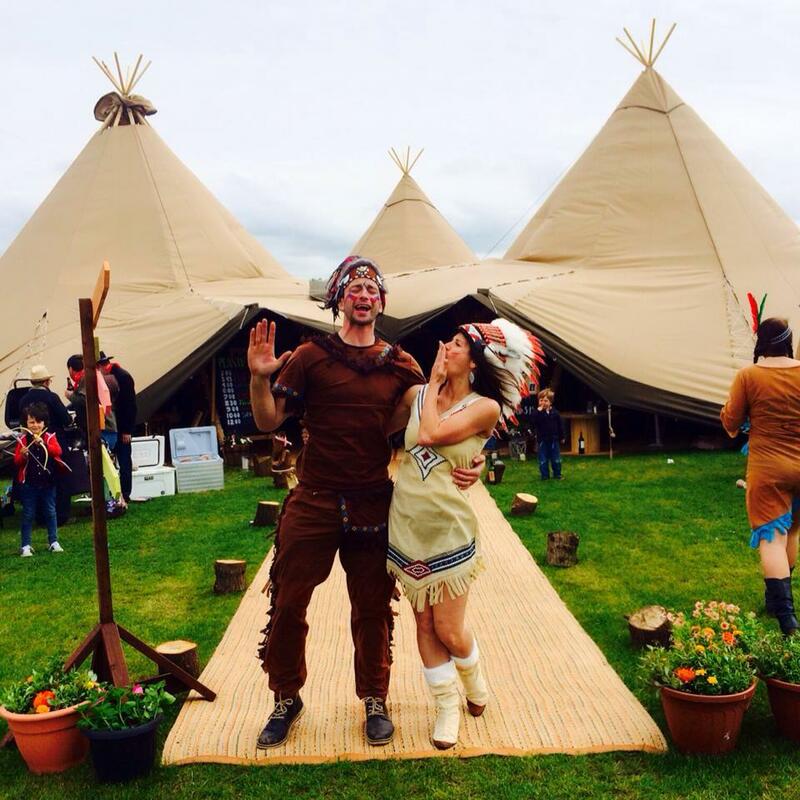 Special birthday parties, anniversaries, Christenings, New Year’s Eve, Summer Balls, Bar Mitzvahs or a Christmas party – whatever the occasion, we’ll make it a day or night to remember when you hire a tipi from All About Me. We provide enchanting spaces to dine, dance, relax and party the night away in! 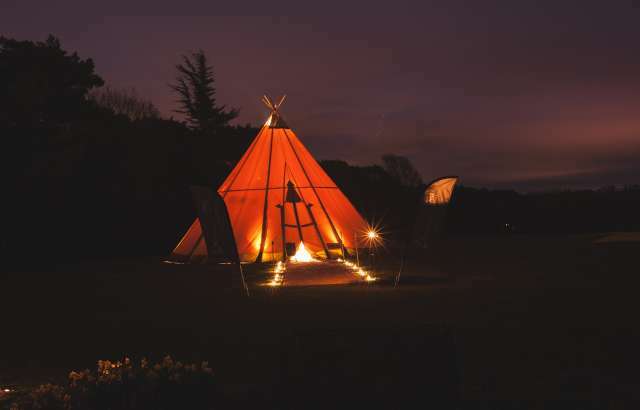 Be sure to take a peek at our gallery to get a flavour of what our tipis look like when they’re all lit up and kitted out. We also have numerous open days throughout the year – we’d really urge you to come along as we believe it’s the only way you can get a true feel for how stunning our tipis are! If you’re interested but have some questions about the best way to go about planning your event, get in touch for a free consultation, we’ve plenty of time to explain our full range of services and offerings.